Nestled within rolling, wooded hills, the Preserve is located 3 minutes away from the Village of Ada in Michigan. 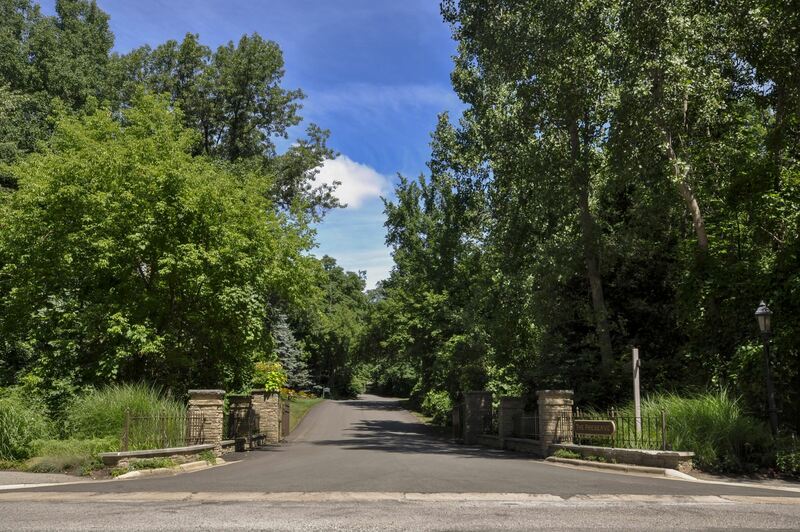 Its name says it all: quiet woods; long driveways and beautifully landscaped yards. There are fewer than 20 homes in the Preserve with most built on a cul-de-sac setting. Look for a gated private drive and shady backyards for lots of privacy. The Preserve is in the Forest Hills Eastern High School district, which is three miles to the north. Downtown Ada offers locally owned shops, a hardware store, bakery, veterinary services, and more. Catch a new release at the I-Max theater just 10 minutes away in Grand Rapids.